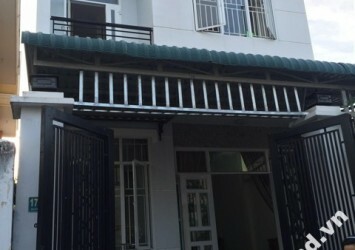 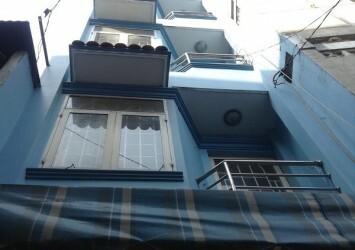 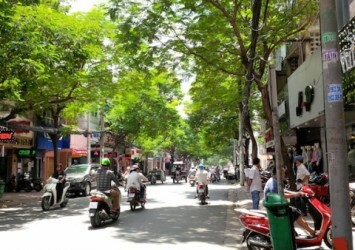 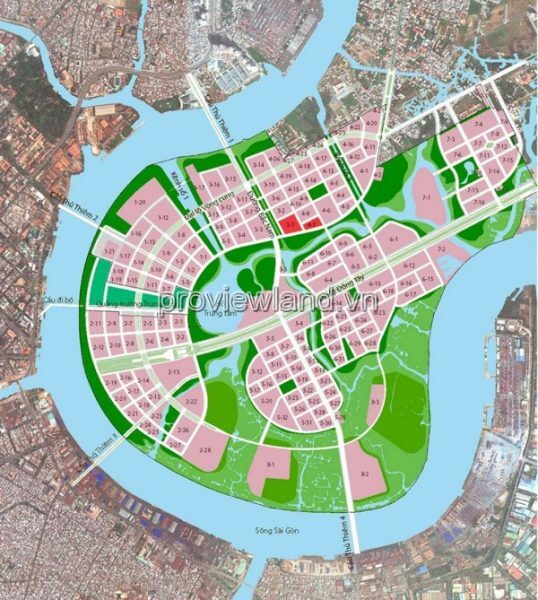 + Lakeview Thu Thiem is located at the front of Nguyen Co Thach, District 2 (right slope player – opposite sala.) 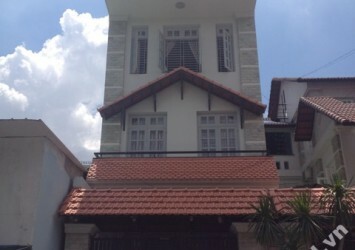 This is also the most beautiful location due to the corner of the central lake and North Avenue. . 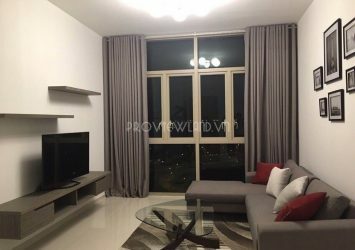 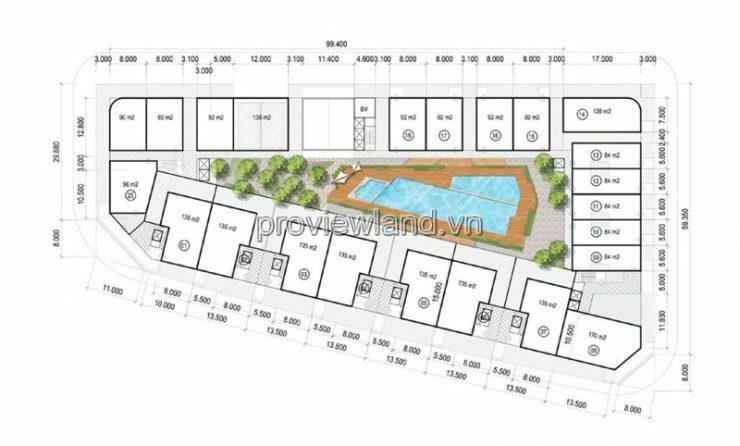 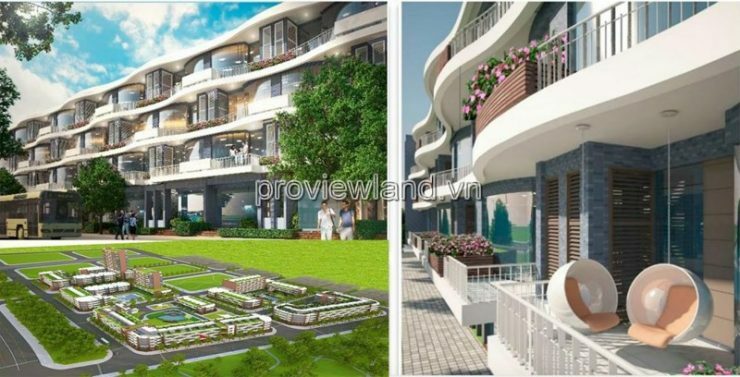 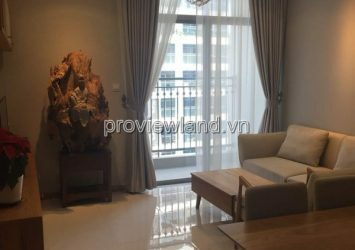 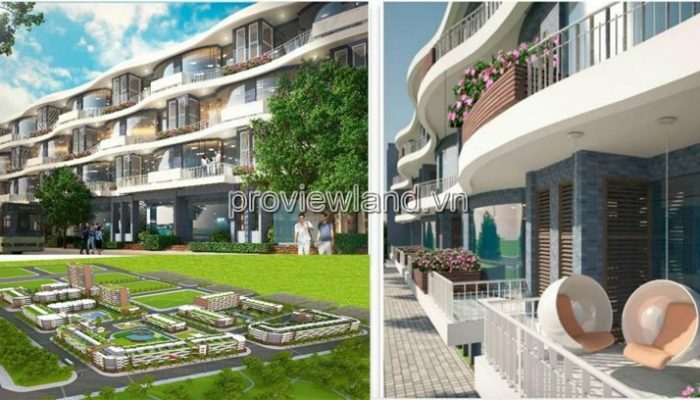 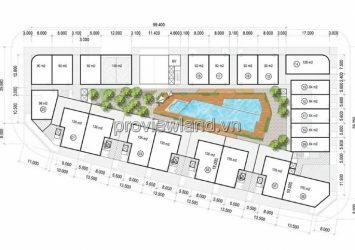 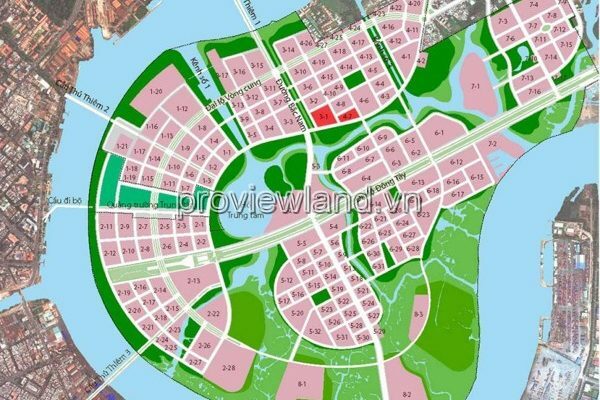 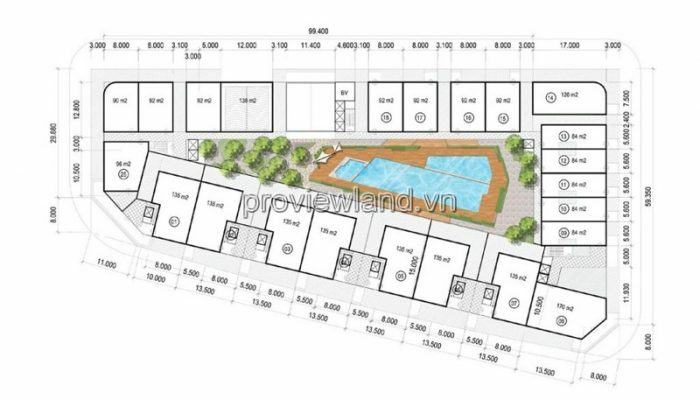 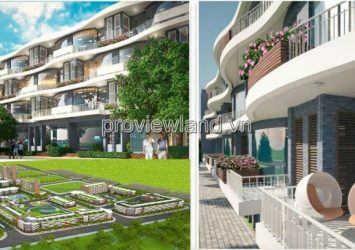 Located at the intersection of two large roads, the price of the project apartment apartment Thu Thiem Lake View 1 is also more expensive.